Never Say Die – out now! 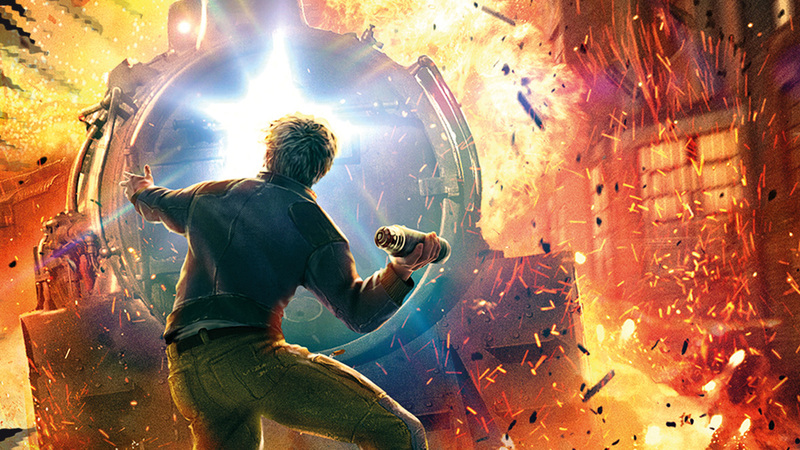 Alex Rider returns in the first new novel since Russian Roulette in 2013 – Never Say Die, due to be published by Walker Books in 2017. CLICK HERE to read an exclusive extract from Chapter 2 of Never Say Die on Anthony Horowitz’s website.